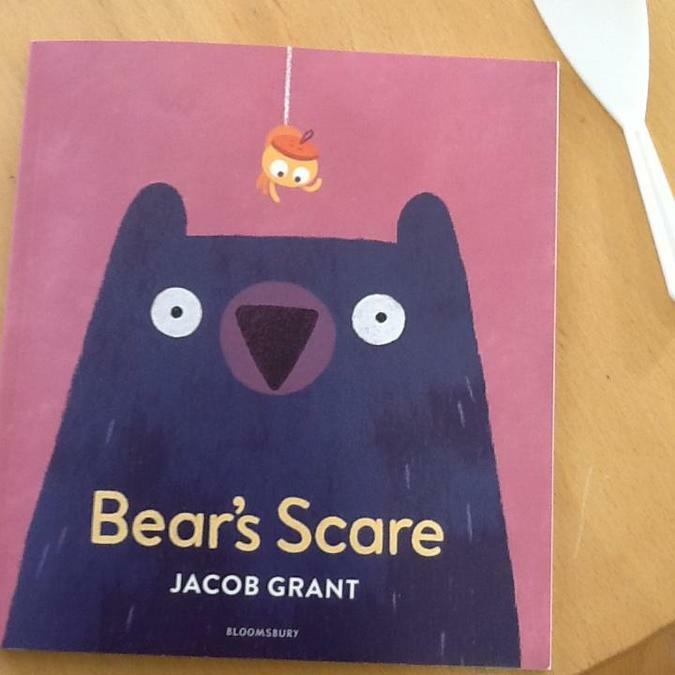 This week in pre-school we have been learning the story, "Bear's Scare" by Jacob Grant. We have been learning about spiders! What do you know about spiders? 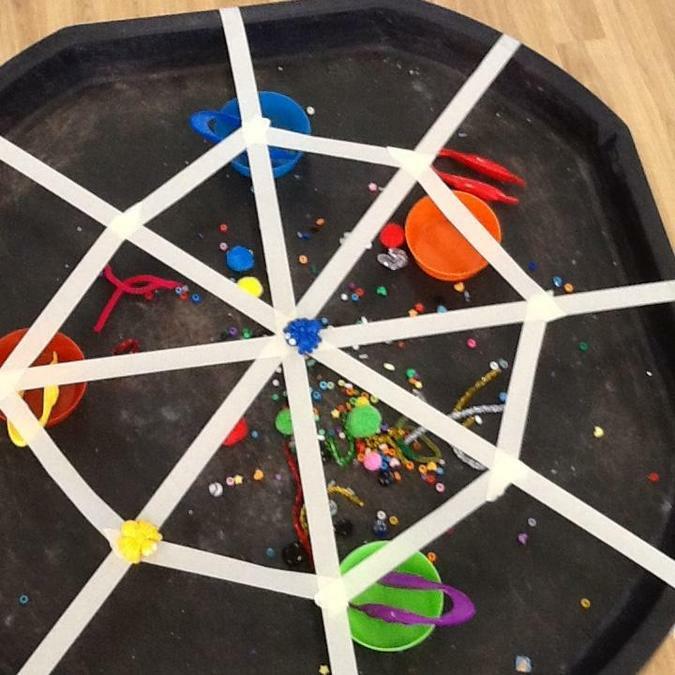 We have been making spiders using paper and goggly eyes. 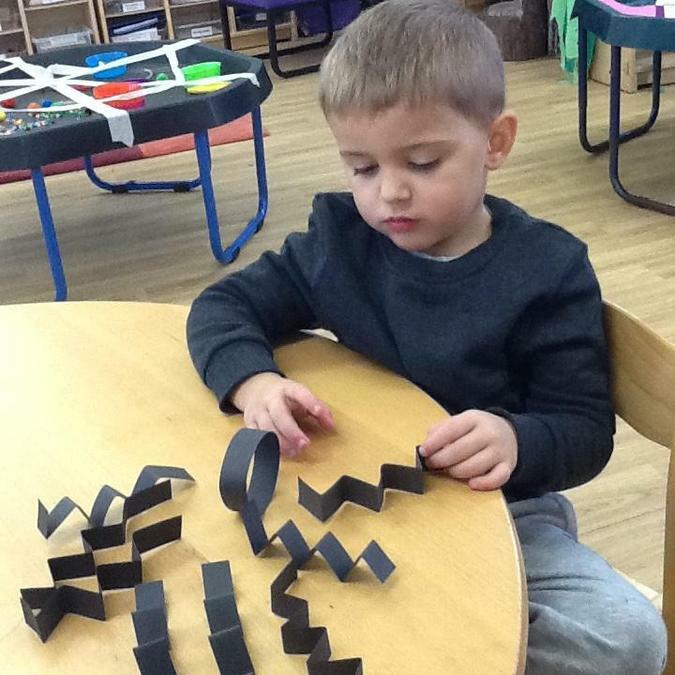 We are learning to count using one to one correspondence. We had out eight legs. We continue to practise and develop our fine motor skills by threading, finger painting, squeezing and more.